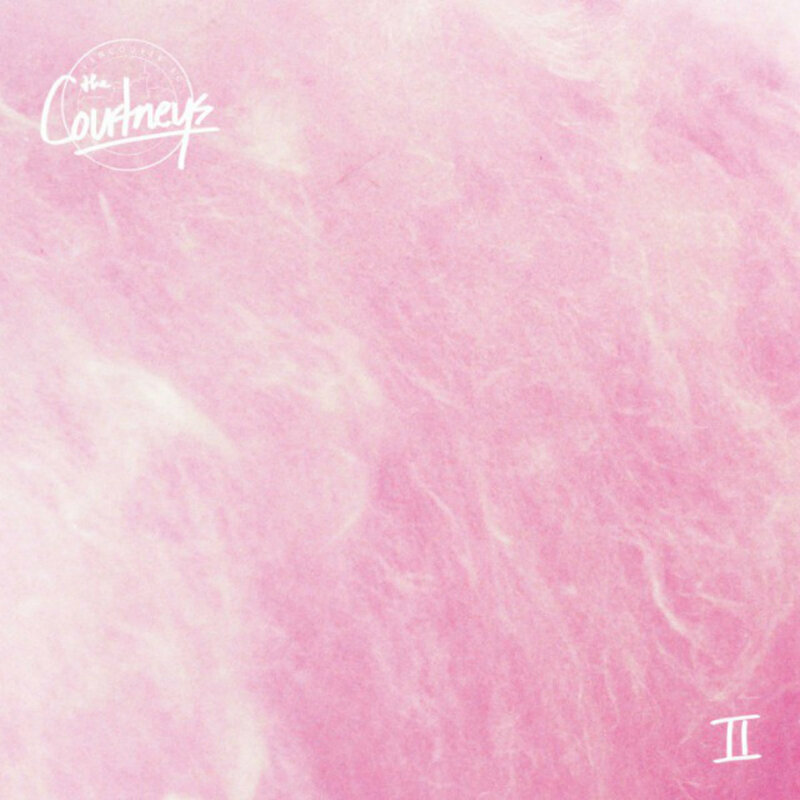 Sorry, I have to repeat myself but I just can’t stop playing The Courtneys second album, The Courtneys II. I love pretty much every song on it and I wake up with a new earworm from it every morning these days. So I am going to throw a few more songs out there for you to join my my very ear-wormy-ness. The second song on the album is Country Song and it has my favorite chorus, and it wraps up with some lovely sounding fuzzy guitars backed by a steady beat. It is followed by the slithery guitar rhythms of Minnesota, but it is the drum beats get into my head and won’t go away. Then the bass guitar and the drums get it all started in Tour, which reminds of The Motels for some reason. Finally we have the magnum opus of the album, the nearly 7 minute long Lost Boys, an ode to the 80s flick of the same name, where Jen Twynne Payne sings about her vampire teenage boyfriend who hasn’t aged since 1986. The video is pretty good, even if it is a slightly abridged version of the song on the album.